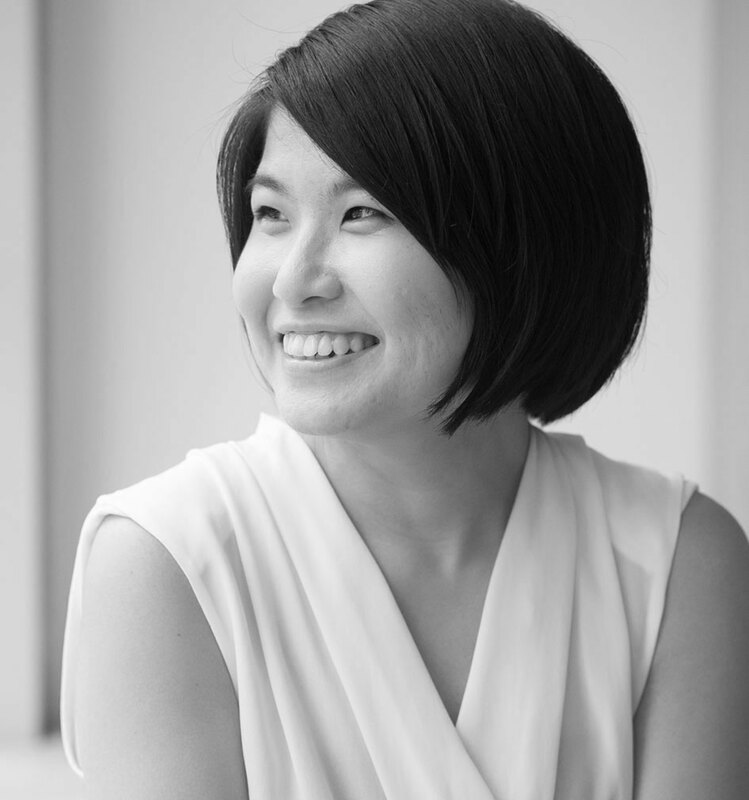 Having graduated with a Masters degree in Integrated Marketing Communication, Grace cultivated her strategic thinking at Burson Marsteller in China. The experience afforded her a wide-ranging network of media contacts as well as an intimate understanding of China’s media and business markets. Fluent in Cantonese, Putonghua and English, Grace has an innate ability to translate difficult concepts into clear, concise terms.